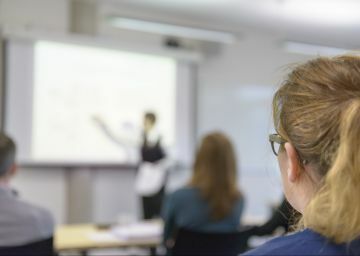 This two day training course for takes the mystery out of electromagnetics, the science which underpins electronic engineering. 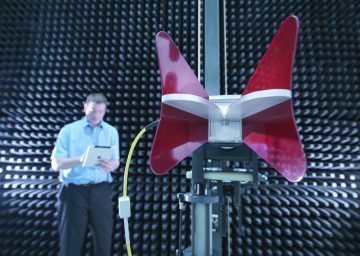 This two day course is for engineers needing to appreciate the operation of antennas in a modern communications environment. 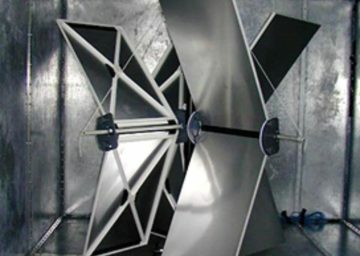 This one day course provides an introduction to the reverberation chamber as a measurement environment, and discusses the operation and underlying physics involved. 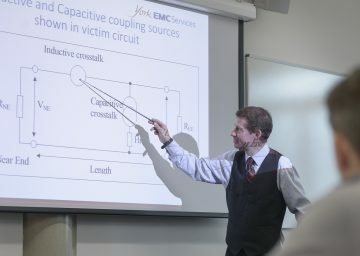 This one day course covers both the fundamental theory of transmission lines and its practical applications.